Gone are the days when etiquette was black and white. There is no formal code written on when it is most appropriate to hold a baby shower. There used to be so many rules on who could host, when it could be hosted, what gifts should be bought, food served, games played, etc. But times have changed, and so have the rules for adoption baby showers. 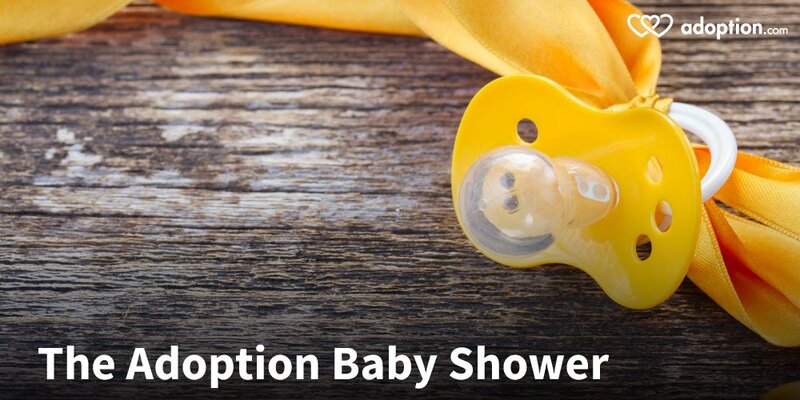 There was a day and age where adoption itself was hush-hush, so adoption showers were unheard-of. If a shower was thrown for a mother via adoption, it was almost always small, indiscreet, and after placement. But why? Why should adoptions, which are so common, not be celebrated? Many women do not want a baby shower prior to placement, but many women do. How should friends and family decide when to throw an adoption baby shower for the expecting couple? To read more about adoption baby showers, click to read the rest at adoption.com. For Open Adoption Education and a great community for support, visit our page Heart For Open Adoption to join the discussions.